E/610 Crystal Plaza, New Andheri Link Rd., Opp. Infinity Mall, Andheri West, Mumbai 400053, India. Millionminds is a bridge between the aspiring and the acclaimed. The concept came to its inception in year 2016 with an objective of reboot the Startup ecosystem, by igniting entrepreneurship spirit in the students across campuses in India. 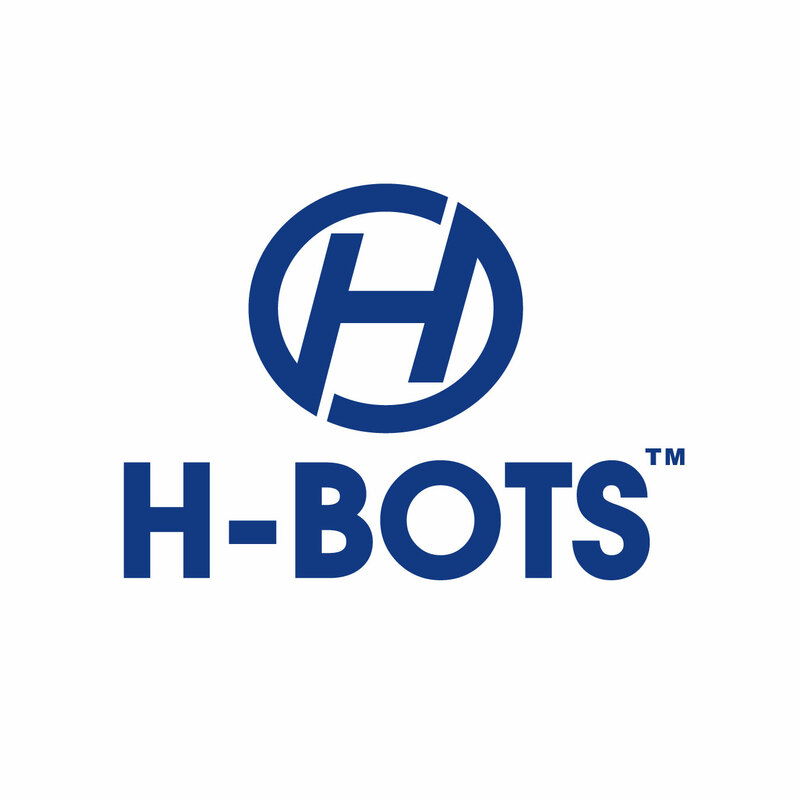 Founded in 2017 as one of India's original Hardware garage start-ups, H-BOTS is a pioneer of modern Robotics with the intro-duction of the Robo cop a smart policing and surveillance Robot in India well before its global peers. ALEAP Industrial Estate,Surampalli,Vijayawada - 521212. 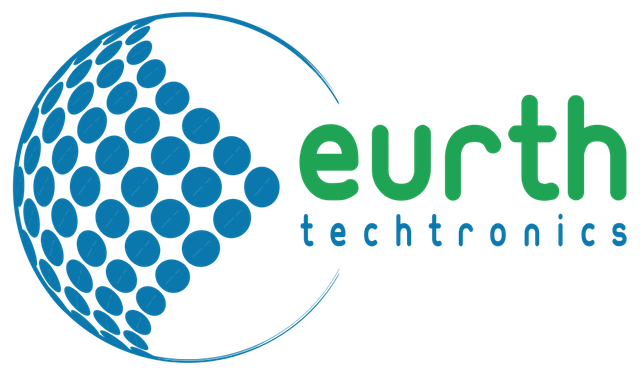 Eurth Techtronics Pvt Ltd(EURTH) is a manufacturing company specialized in Electronics Manufacturing Service, LED lightings and clean energy saving services. EURTH caters to both domestic as well as international markets. EURTH R&D was started in 2014 by a team am well experienced Technology savvy entrepreneurs and formally established as a company in 2015. Andhra Pradesh Non-Resident Telugu Society,Infosight Building, 4th Floor, S.No.78/2, NH 16,Service Road, Near Pathuru Road Junction, Tadepalli, Guntur District,Andhra Pradesh - 522501. Andhra Pradesh Non-Resident Telugu (APNRT) Society, a government of Andhra Pradesh initiative to unite the Telugu Diaspora worldwide and provide them the right platform to engage with their motherland in ways and means which are symbiotic in nature. It is an Organisation in Indian railways as Second Party,It has imparted Software Trainings to the railway employees of different departments of Vijayawada Division under "Management Information Systems".It has been developing different types of software for the departments in the South Central Railway,Vijayawada Division. ERTS Lab,First Floor, KReSIT Building,IIT Bombay, Powai,Mumbai - 400076, Maharashtra. Sponsored by MHRD under the National Mission on Education through ICT program.An initiative by IIT Bombay that aims to create the next generation of embedded systems engineers with a practical outlook to help provide practical solutions to some of the real world problems. 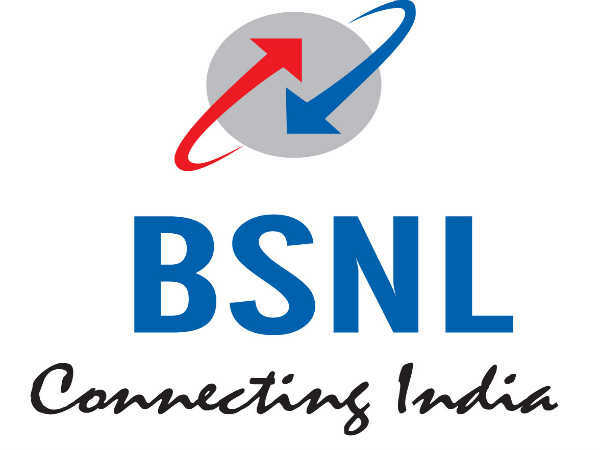 The company engaged in the business of all communication services by virtue of a license agreement with Department of Telecommunication,Ministry of Communication,Govt of India,New Delhi and operating all the states of Andhra Pradesh. Entrepreneurship And Skill Development Association,Delhi Office,ESDA, Greenvision, 404- vishal bhavan 95, Nehru Place-110019. KAKARAPARTI BHAVANARAYANA COLLEGE(Autonomous),(Sponsored by S.K.P.V.V.Hindu High Schools Committee),(Affiliated to Krishna University, Machilipatnam) Kothapeta, Vijayawada-520 001.Krishna District, Andhra Pradesh, India. Kakaraparti Bhavanarayana College is truly a dream come true for many, especially for those who are residing in the old town of Vijayawada. The long cherished dream has been realized through the benevolence of Danaseela, Purapramukha and Vidya-Poshaka Sri Kakaraparti Bhavanarayana Shresti. The foundation stone of the college was laid on 6th November, 1964 by Sri Kasu Brahmananda Reddy, the then Chief Minister of Andhra Pradesh. 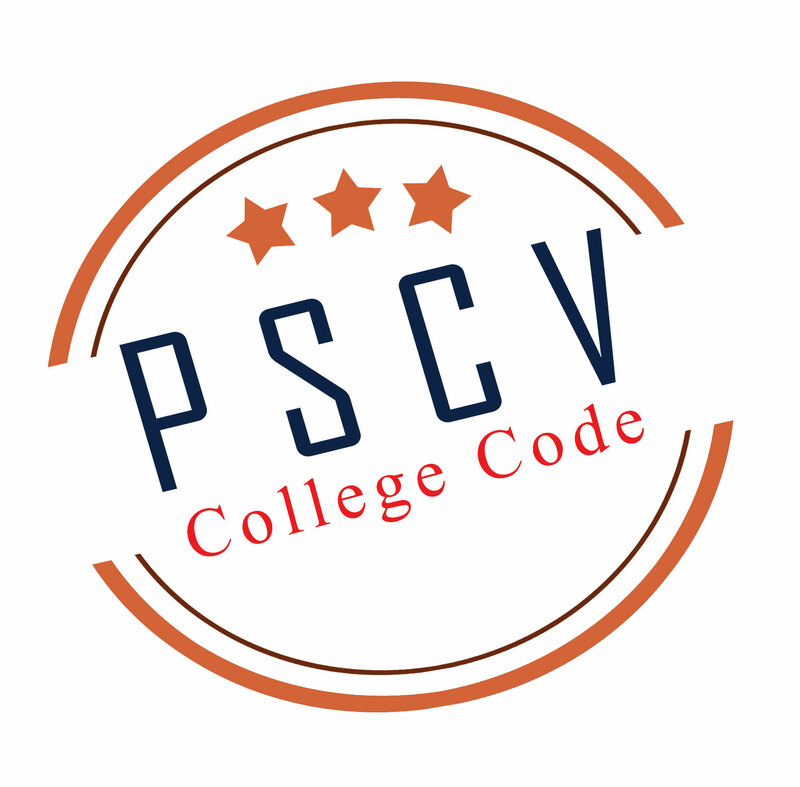 The college was constructed on 4.11 acres of land of the S.K.P.V.V. Hindu High Schools’ Committee. It commenced functioning fully ever since July, 1965..
Dara Karuna Sree, Chairman, Karunaa Eye Bank collected 2000+ corneas from the deceased bodies. With the objective of eradicating corneal blindness in India, she has been conducting so many rallies, awareness programs and seminars. Hoardings and banners were put up on the roads to create awareness among the public. Chidambara Rao Street, Near Central Library, Kurnool City & P.O., Kurnool District. ISTTM Business School Corporate Office, Hyderabad Techno Pearl Plot No. 6/2 & 6/3, HUDA Techno Enclave, Phase II, Hitec City, Madhapur, Hyderabad - 500081, India. 3rd Floor,White Square,Shilpi Valley,Near Westin Hotel(Mind Space) Madhapur,Hyderabad-500081,Telangana,India. RIGHTLINK is a Software Development company develops the Application for the desktop and the web and provides the maintenance after devloping the product. Plot No. 21, Road No.2,Stanzoo Heights, Banjara Hills,Hyderabad-500034,Telangana,India. Sons India Software was formed in 2000 as one of the first implementation partners in India. Our aim at that time was to build a business known for providing quality implementation advice and guidance at an affordable price. 6-10, Haji Moosa Patrawala,Industrial Estate, 20, Dr E Moses Road,Mahalaxmi, Mumbai 400 001. TCS is a top employer globally, and our 417,929 employees represent 151 nationalities across 46 countries..
H.No:1-11-252/9,Plot No:7,Regal House,Motilal Nehru Nagar,Begumpet,Hyderabad-500016. Young Indians (Yi) is an integral part of CII, formed in 2002 as a PAN India platform for young Indians to realize the dream of a developed nation. Studenting Era is an organization which provides a one-stop service portal for students covering services like skill based training, personality assessments & counseling, digital library, international student cards,Studenting Era employability news & assistance, projects, entrepreneurship development, webinars and various student lifestyle services.